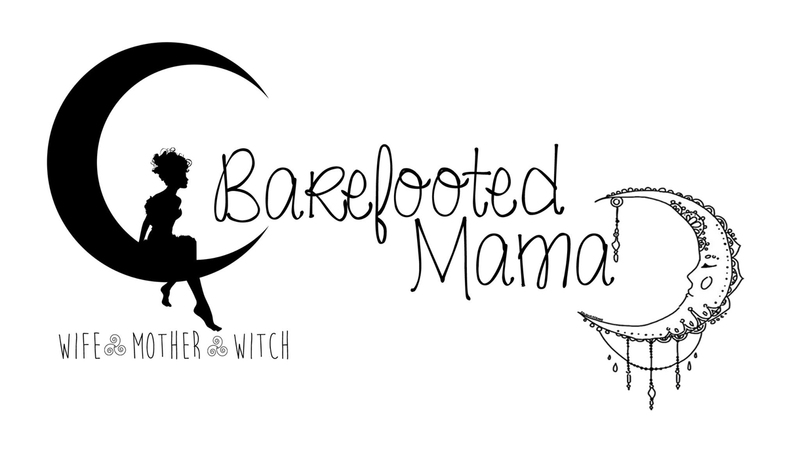 Barefooted Mama: Vacation Story Part 1. Hey everyone! Sorry I have been away for so long! This last week has been super busy! We went on vacation over to the Seattle area. Kaileb got to meet his godparents, great uncles and his great grandma. It's going to kind of get picture heavy here (and these are just the ones on my instagram feed) but bare with me, it'll be easier to tell the story behind my absence this last week. This is from the night we left. I had to take a quick break from all the packing I was doing. Hubby and I shared a suit case and the rest was all Kaileb's stuff. Had to make sure we had extra clothes, diapers, formula and just because it is the Seattle area I made sure we had enough blankets and warm clothes too. Then of course the toys for tummy time and beach attire, books, yarn, phone chargers, laptop (that never got used - not even once). Needless to say my car was packed! And of course while I was taking a break I had to play with this little dude too. He was being silly here. Kept blowing raspberries on my tummy and making me laugh. Which in turn made him laugh so much. I get a kick out moments like this. Then 11pm finally rolled around and daddy got home. Then it was a whirl wind of packing the car and making sure we had everything, getting the almost sleepy baby in the car. And we were off! 3.5 hours later we made it our friend Amanda and Orrin's home (Kaileb's god parents) where we were able to get a few hours of sleep while they went to work and school. At 10am I picked Amanda up from school and we headed to the beach to meet some amazing mommies I met online during my pregnancy. We were all pregnant together so it was really fun seeing all out lil ones together. Auntie Manda and Kaileb at the beach house. At the beach for the first time (it was a first for both of us). I have no clue why I am making the face I am. I was really happy to be here. I have totally fallen in love with the ocean. How have I made it 26 years and not been the beach? This was a quick picture of all of us mommies walking on the beach with our babes. These were our boys, finally getting to meet after their mommies spent all their pregnancy talking and getting to know each other. I really hope we are able to go back next year. It would be so much more fun with mobile babies. The next day was my anniversary and we headed into Seattle to visit Pikes Place. Amanda and I had a blast shopping at the market for fresh fruit and veggies to make for my anniversary dinner that unfortunately never happened. All the pictures I have of this is on my memory card (which for some reason will not let me convert the RAW file to JPEG files, so sad. I really hope I have not lost these pictures). On the way back home the cooling fans in my car stopped working. So it over heated on Spring Street, two blocks away from the I-5 exit. Amanda and I had to pull over onto the sidewalk because of how bad it overheated. For about 45 minutes no one would help us. We got yelled at by cops to move the car (thankfully they didn't give us a ticket). Instead of helping us out they just drove off (thanks a lot Seattle P.D.). Finally someone from off the street helped us out by taking a look at the engine. That must have been the trick because then someone from the parking garage came out with a gallon of water. My car was finally cool enough to move 1.5 hours after we pulled it over. We started it up and someone from the parking garage behind us pulled out and stopped traffic so we could get back on the road. We made it half a block before we were back on the side of the road because my car over heated again. This time we were in front of one of the hotels. After calling our husbands again, we decided to try the water thing again. Total "girl I don't know what I am doing when it comes to cars" moment. We overfilled the coolant, so it overflowed onto the road. We saw the overflow and immediately thought that the radiator was cracked. Thankfully my insurance covers one tow a year. That was another adventure in itself.